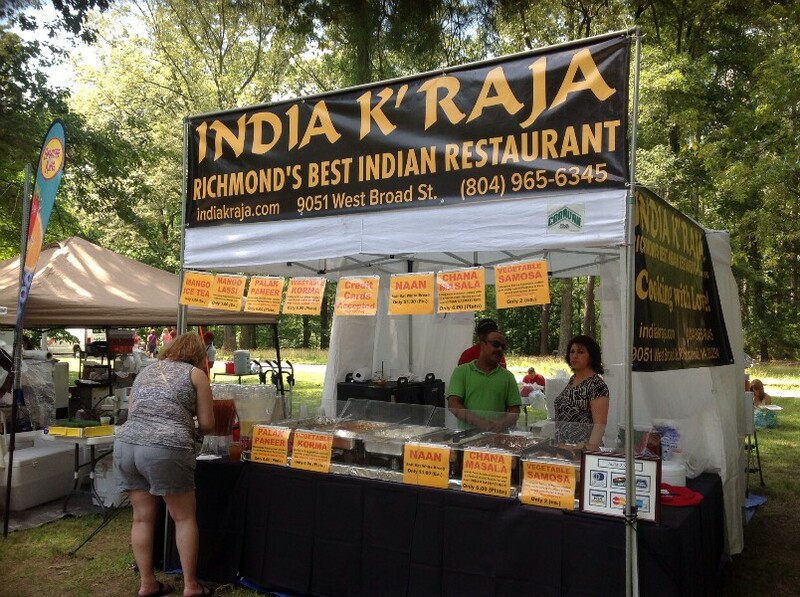 The Richmond Vegetarian Festival Promises Its Best Year EVER! 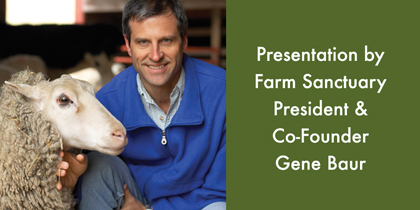 Only NINE days to go to the advent of one of most happening VegFests in the country!!! 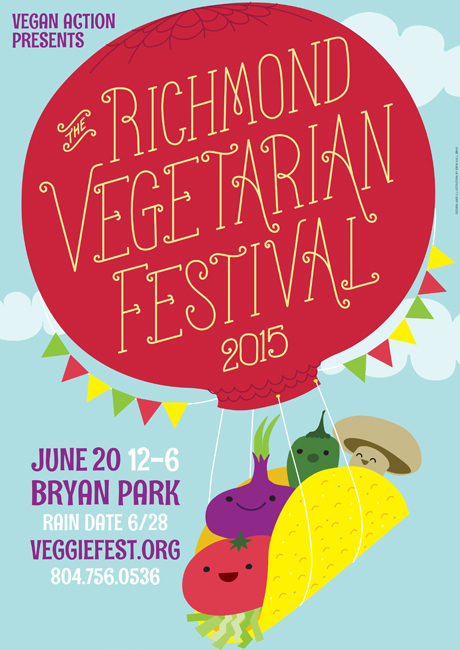 The Richmond Vegetarian Festival hosted over 12,000 visitors last year and this year promises to be even better. Located on the verdant grounds of Bryan Park in Richmond, Virginia, in the Azalea Gardens, even the parking lot is shady and gorgeous! 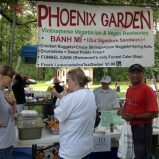 The June 21st festival will begin at 12 noon and last until 6 pm. A rain date is set for July 5th, same time same place, should the event have to be cancelled due to inclement weather. 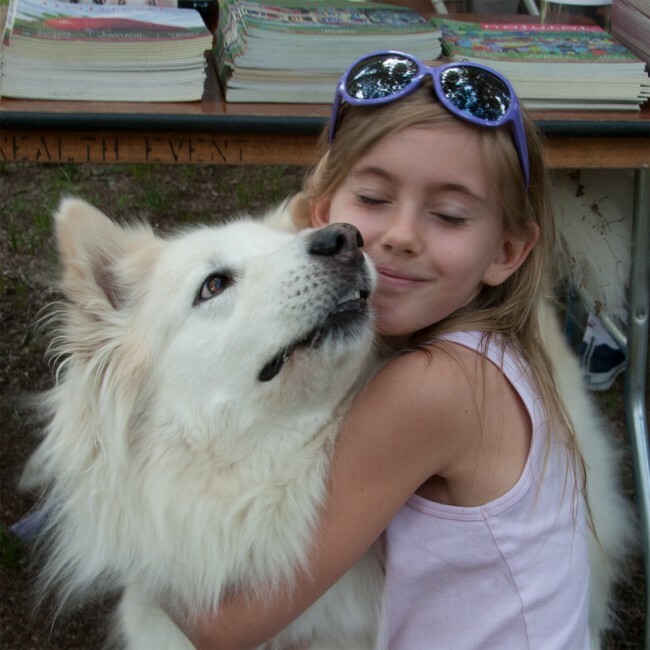 The festival’s Master of Ceremonies will be Richmond’s favorite meteorologist, Mike Goldberg, who is also an animal lover and music enthusiast. Lamplighter Roasting Company of Richmond, VA Offers Good Food And Locally Roasted Coffee! Looking for a made to order breakfast or lunch item with a locally roasted coffee? 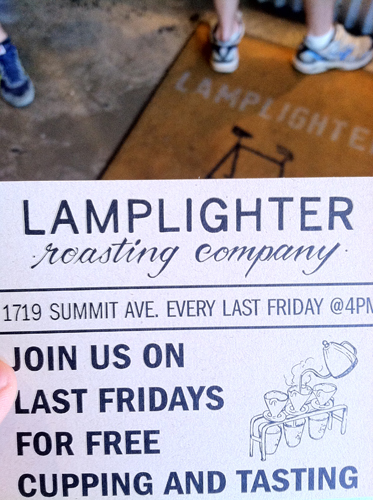 If you are in Richmond, then check out Lamplighter Roasting Company. Located in a repurposed service station in Richmond’s historic fan district, Lamplighter has an eclectic artsy atmosphere with indoor and seasonal outdoor seating. On the sunny day when we visited the outdoor seating was busy but a table was open for us. Looking around we noted many milling around enjoying a cup of coffee and the weather while others were enjoying lunch and a game of chess. 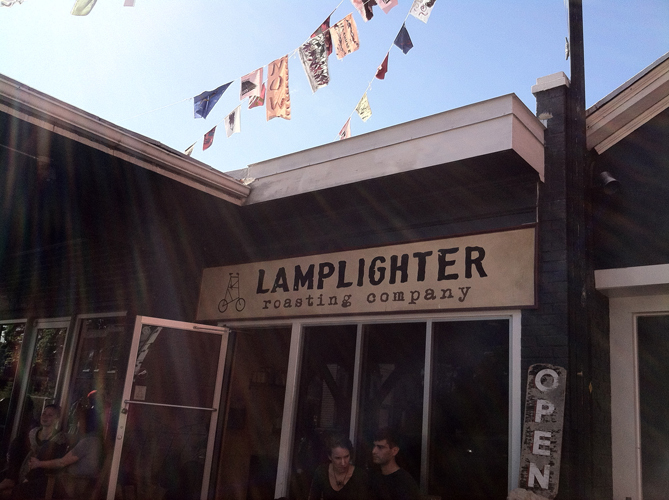 Lamplighter opened in 2009 with the goal of offering a world class coffee experience. This cafe not only offers fresh food, but free public tastings the last Friday of every month. We ordered the TLTNA $7.75 with tempeh and plum BBQ sauce. Many of the vegan BBQ sandwiches I have had in the past tend to be messy, however this had a good amount of sauce giving it a hint of BBQ without making it overwhelming or messy. The tempe had enough crunch combined with the avocado for a creaminess to make it a satisfying meal. 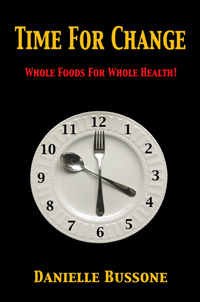 Combined with a tasty fruit cup on the side this was a perfect light lunch.